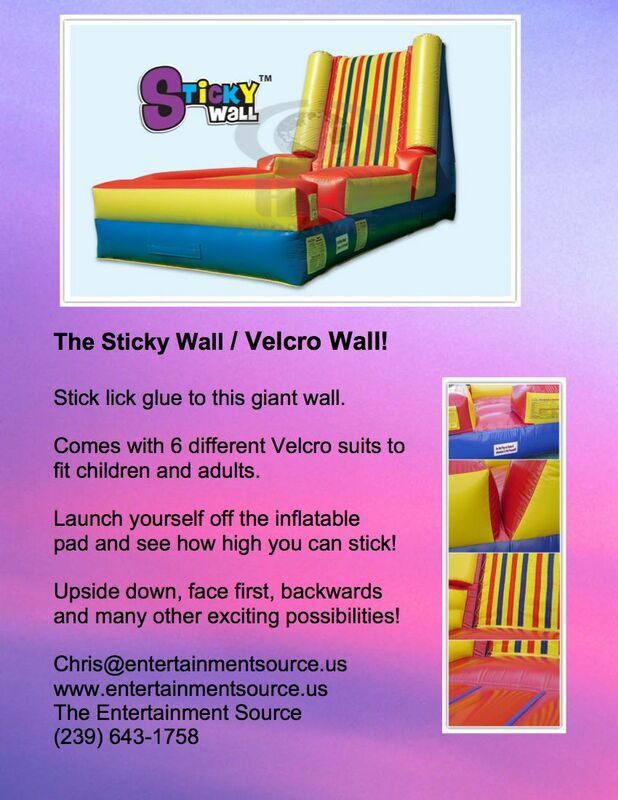 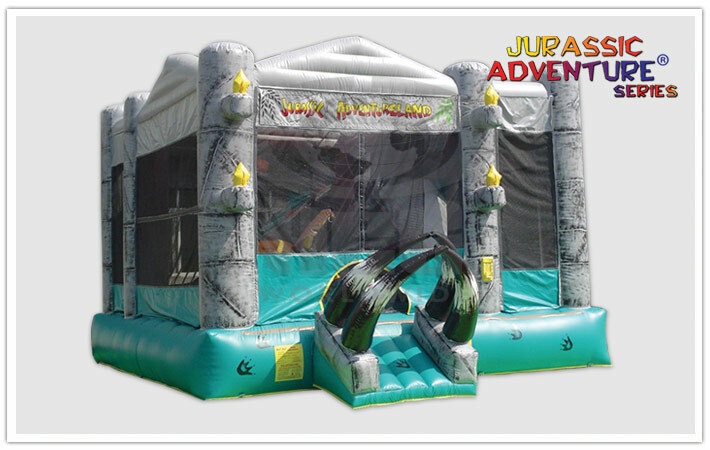 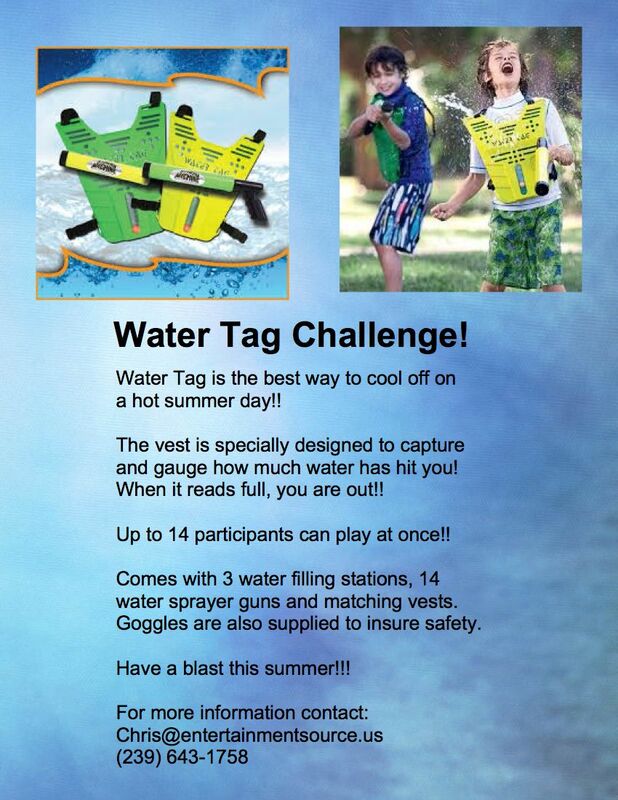 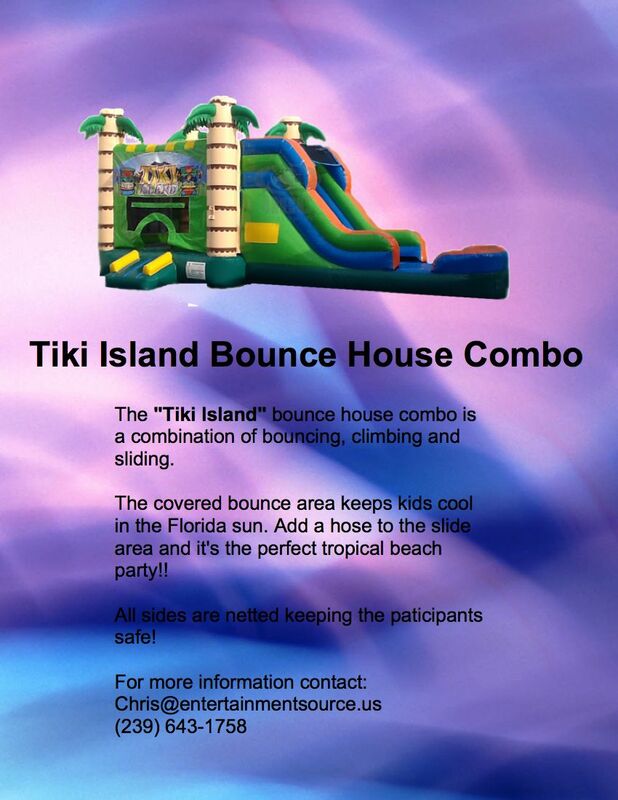 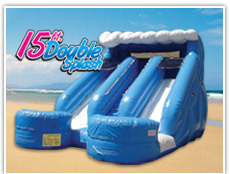 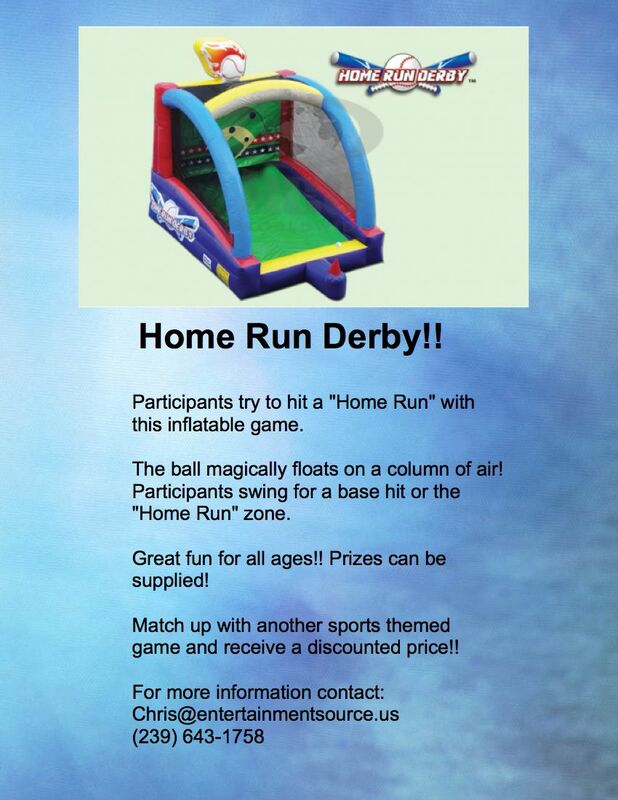 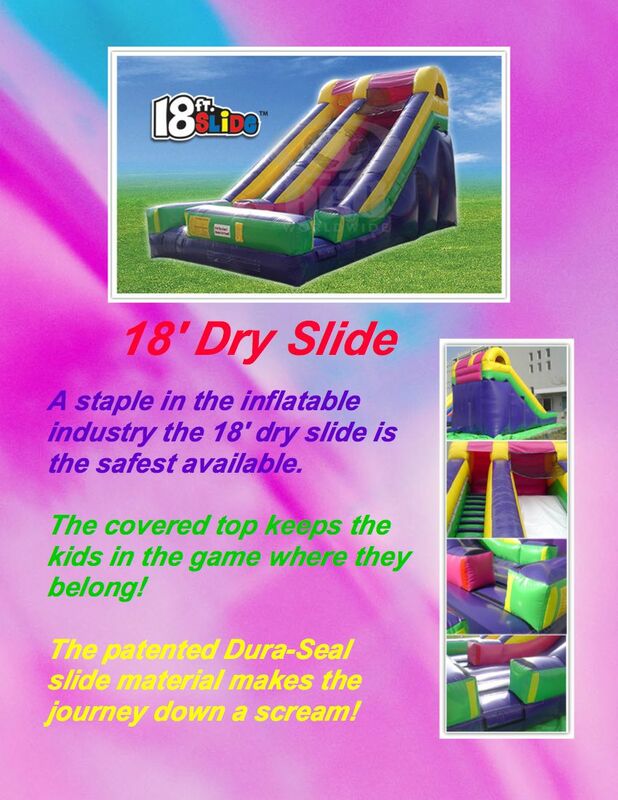 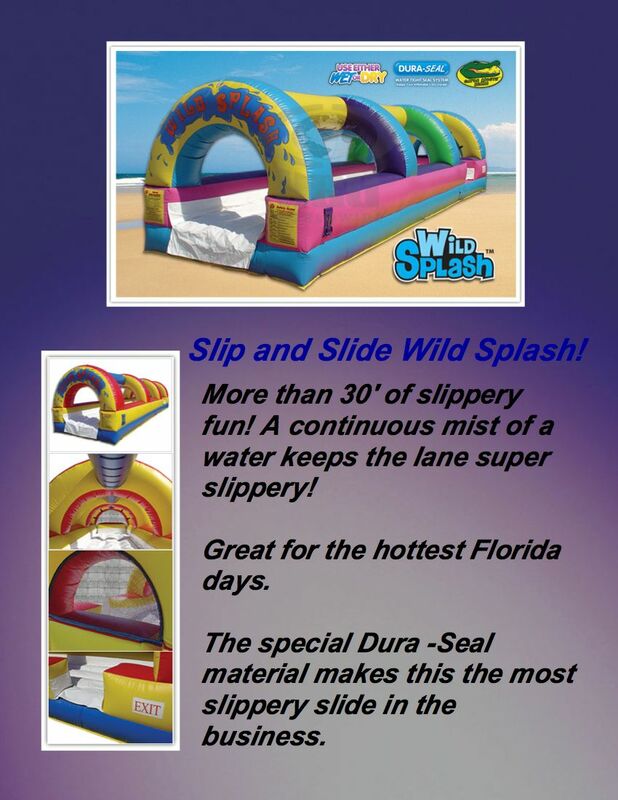 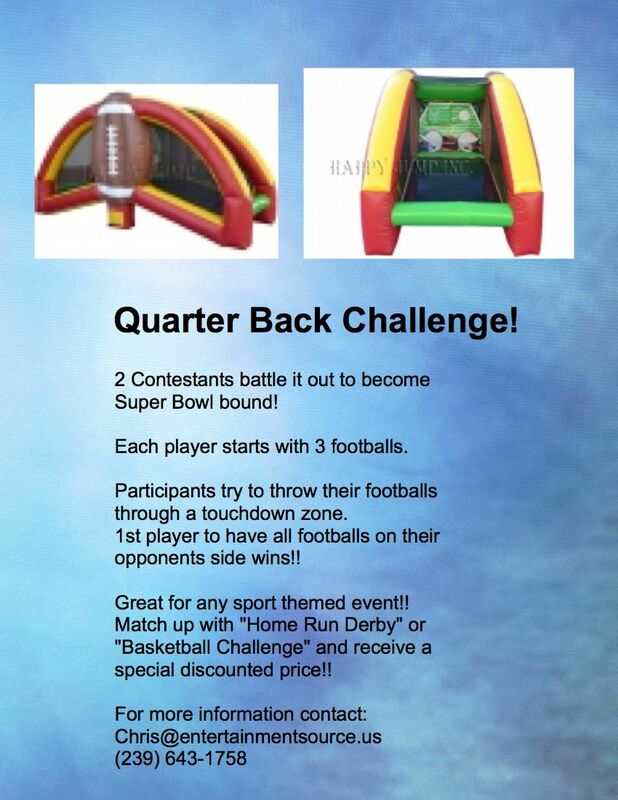 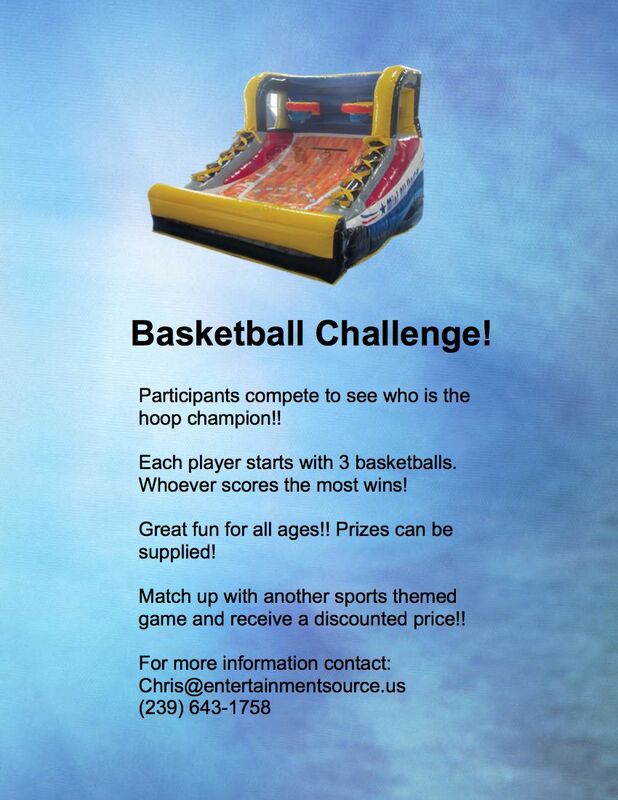 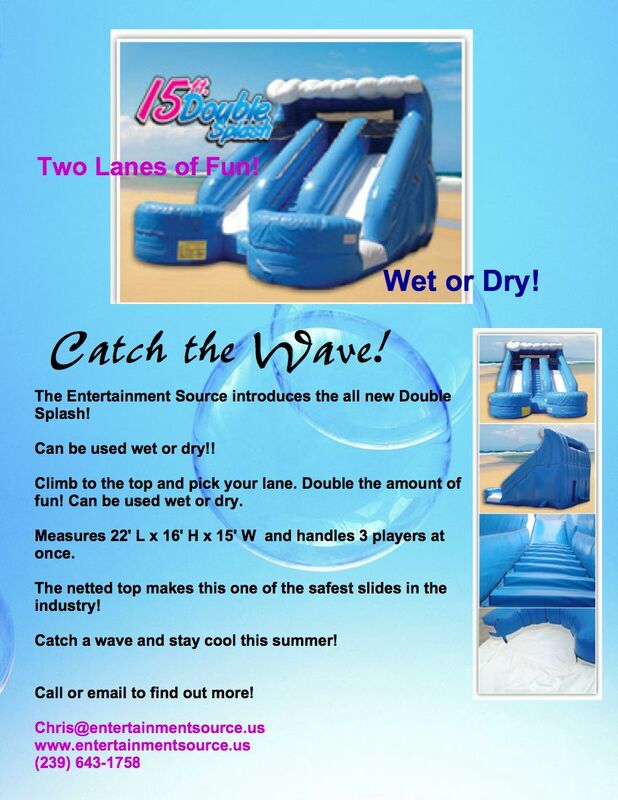 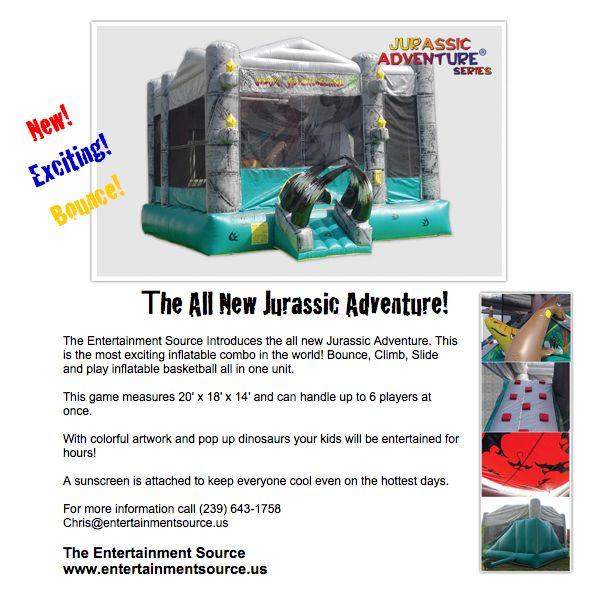 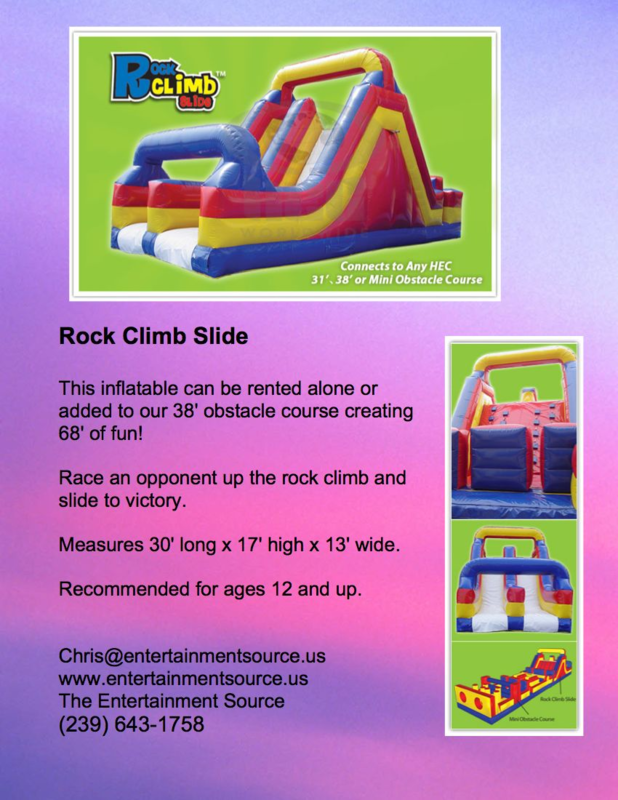 The Entertainment Source " Naples" has been in the Inflatable business for over 15 years. 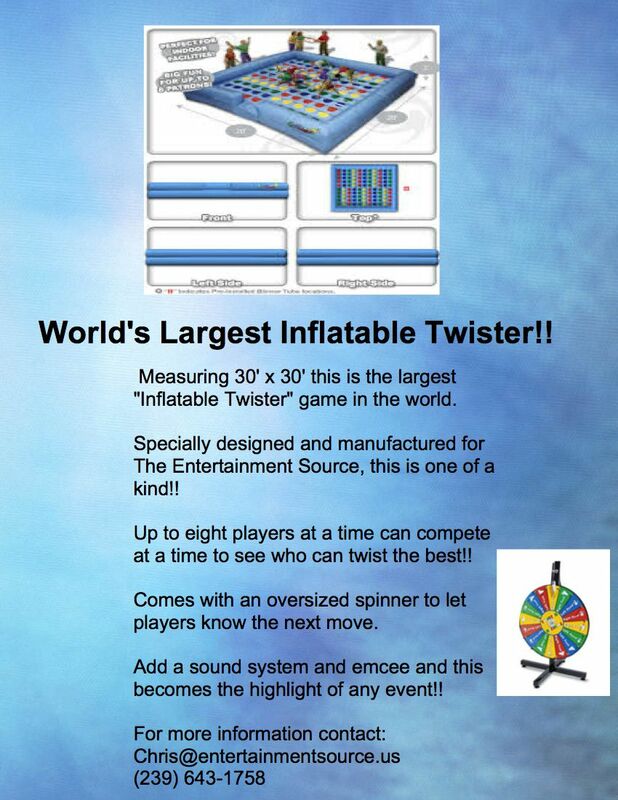 We have seen many changes in this industry and have been instrumental in the development of many popular games. 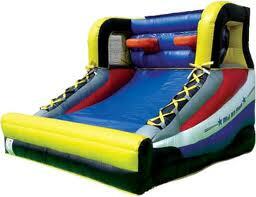 Every Inflatable is inspected and cleaned before being delivered to your event! 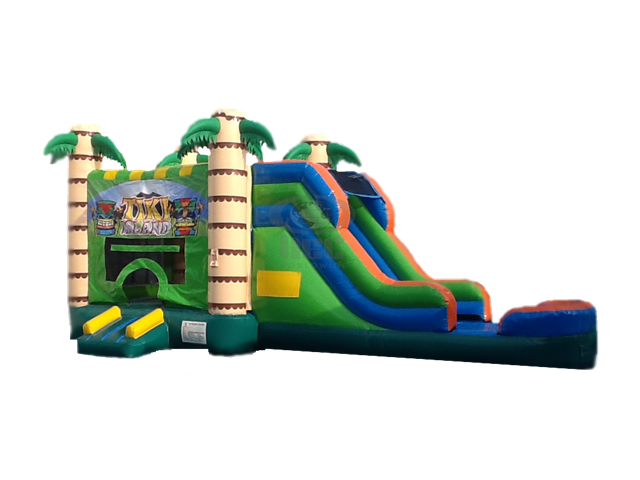 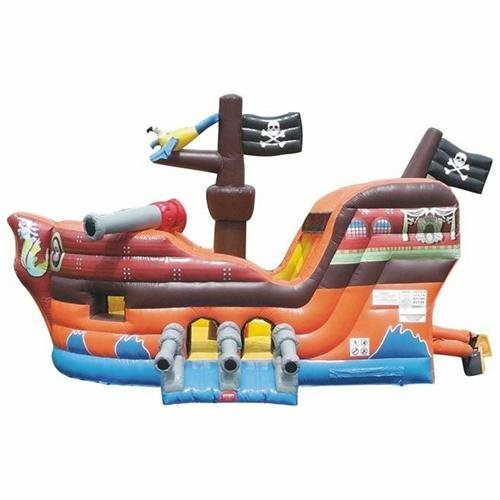 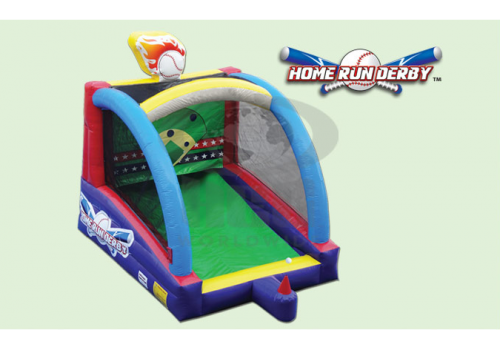 All Inflatables are professionally staffed with courteous, well groomed, uniformed representatives to insure safety and satisfaction. 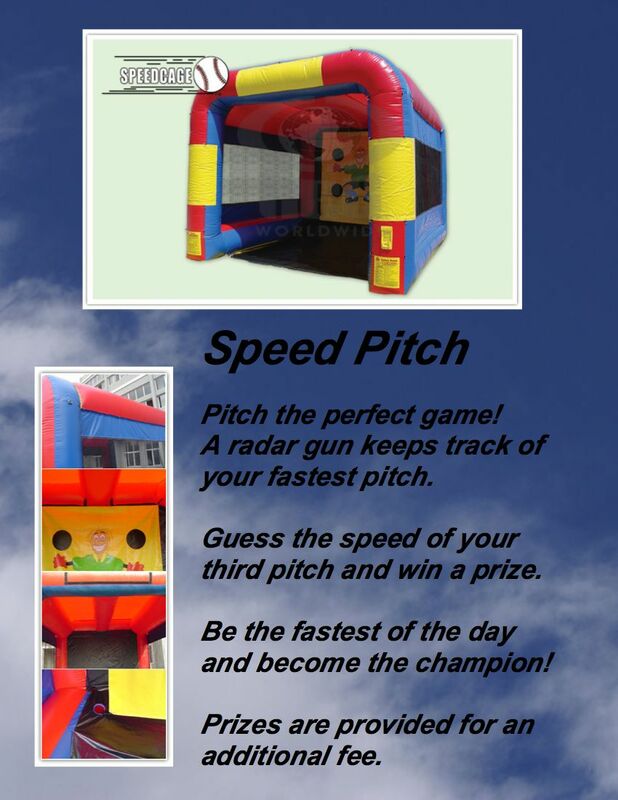 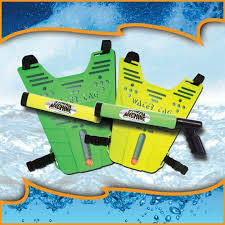 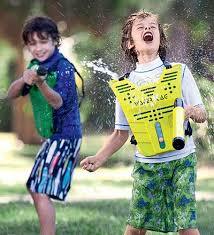 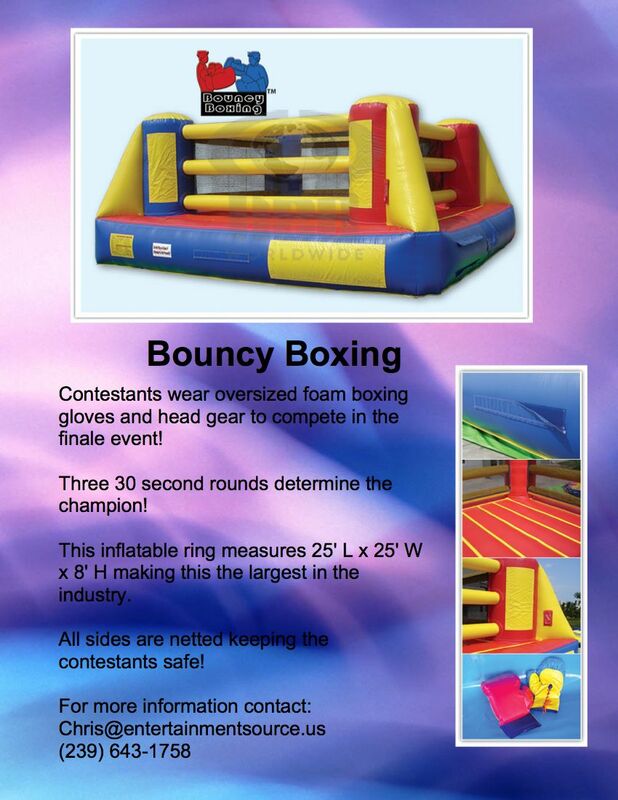 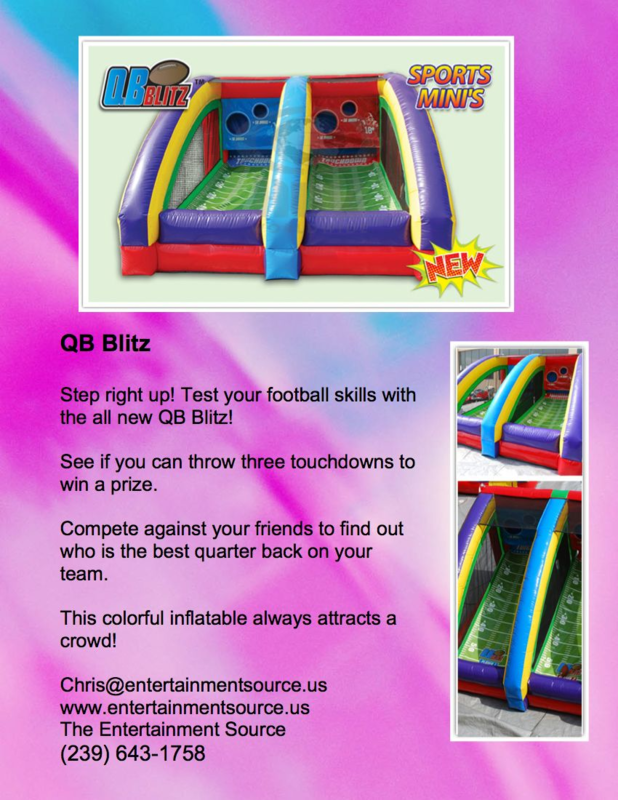 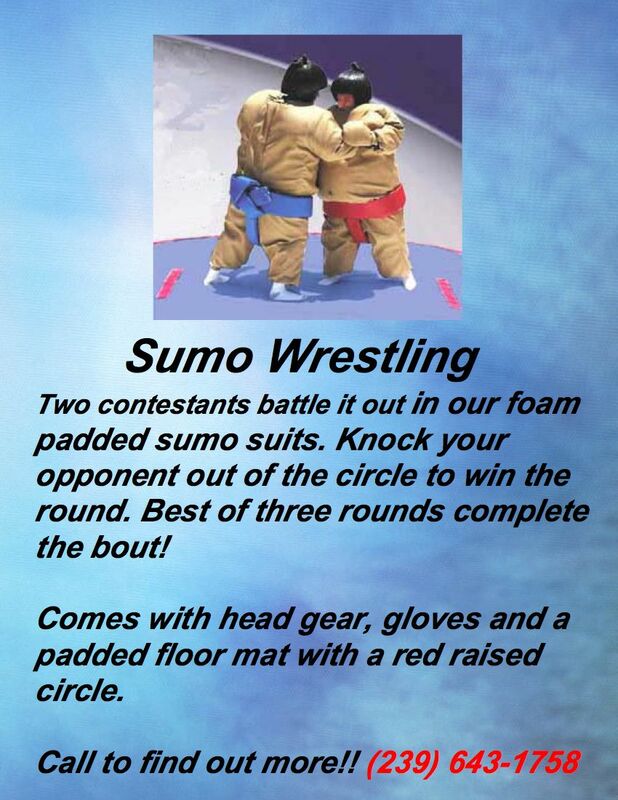 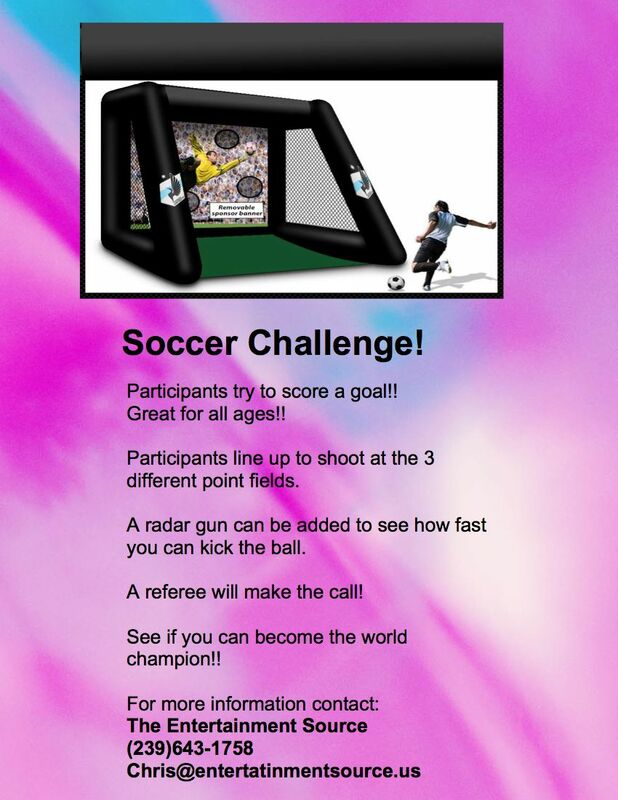 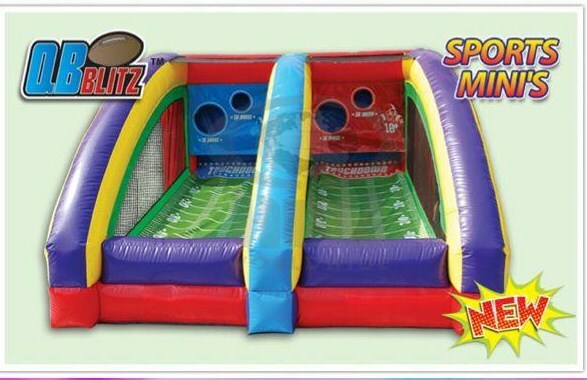 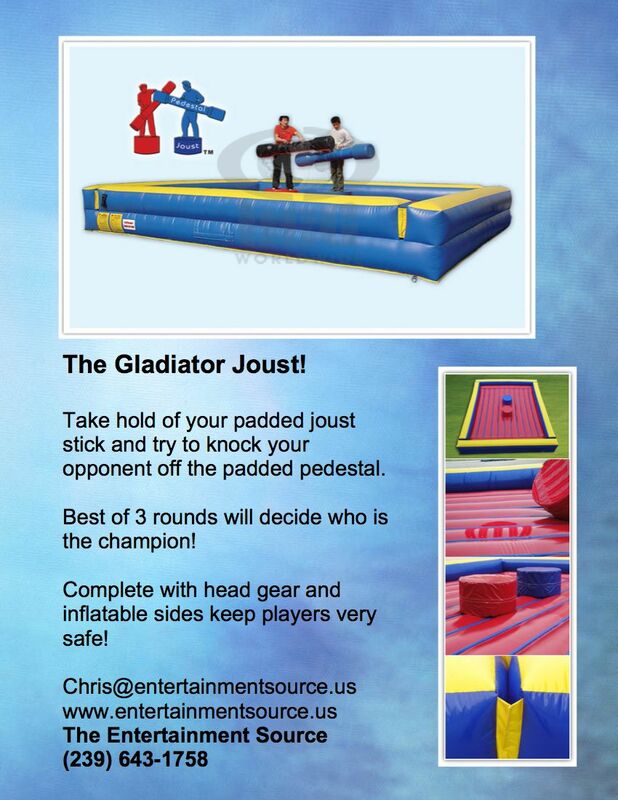 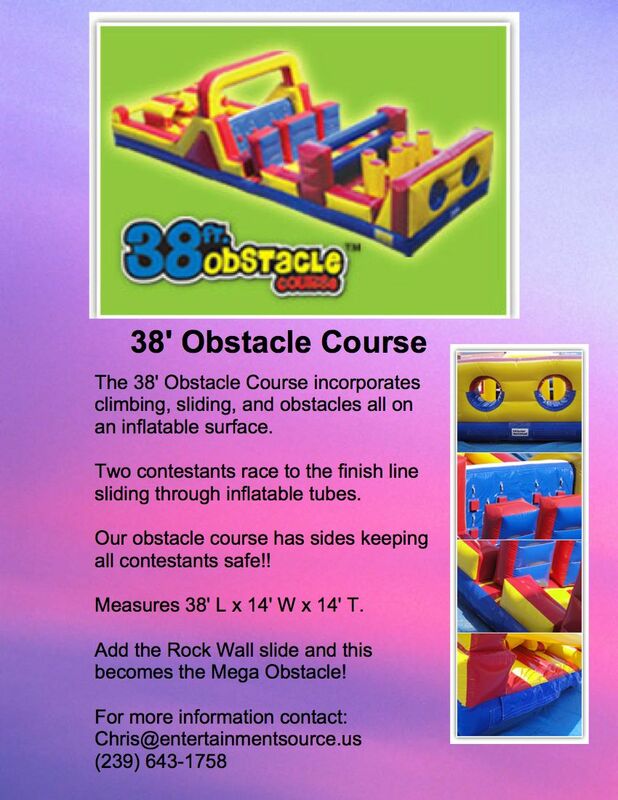 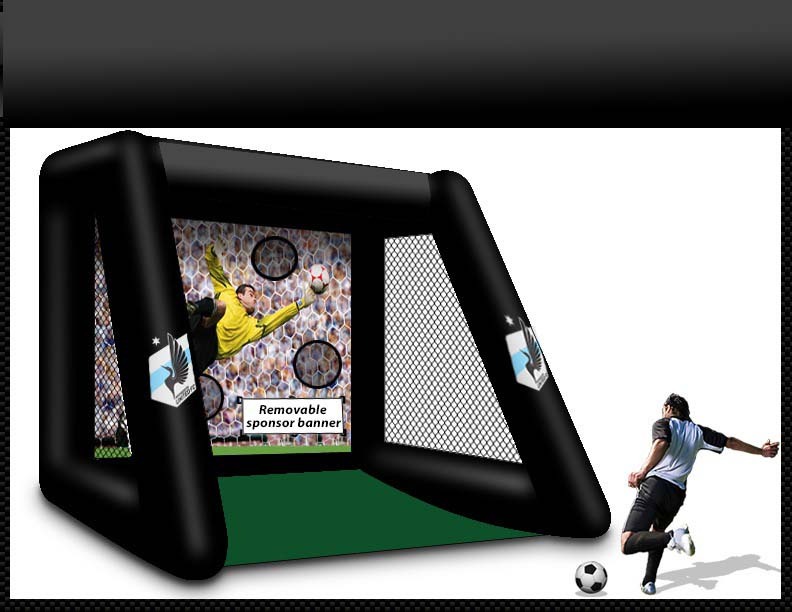 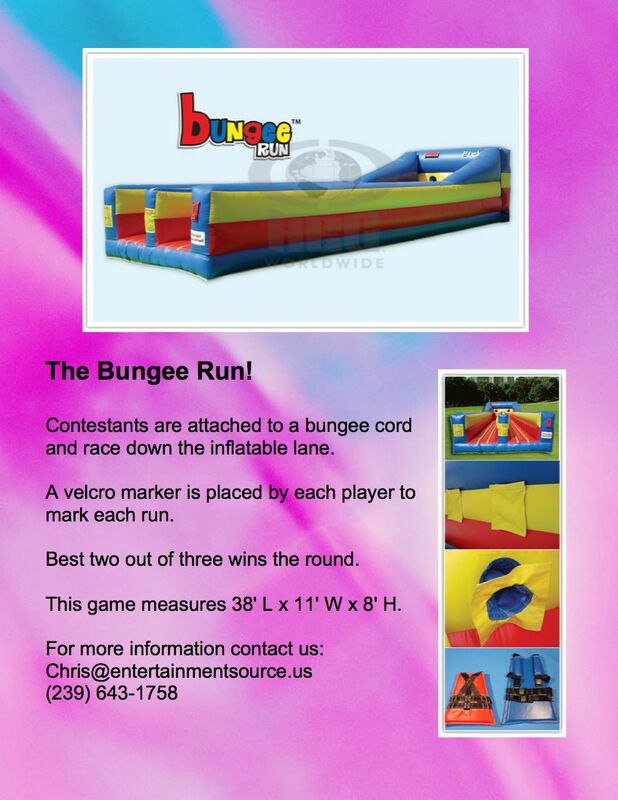 When it comes to Inflatables we are the best! 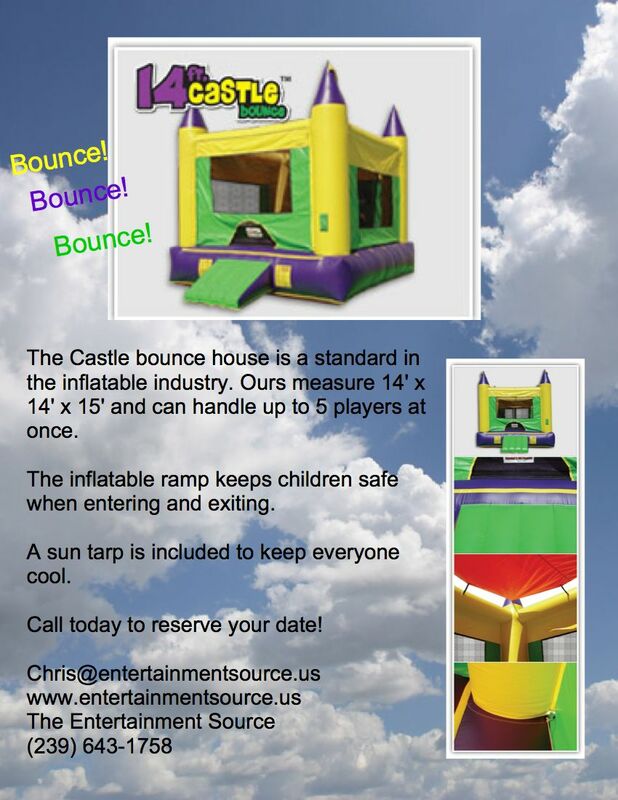 Call the Entertainment Source today to book your event!